When JoJo’s Bizarre Adventure returns, then so does Let’s Go JoJo! This week we meet the alliteratively named duo Giorno Giovanna and Bruno Bucciarati. Plus, Let’s Go, the show within the show covers all the other anime we watched this week. 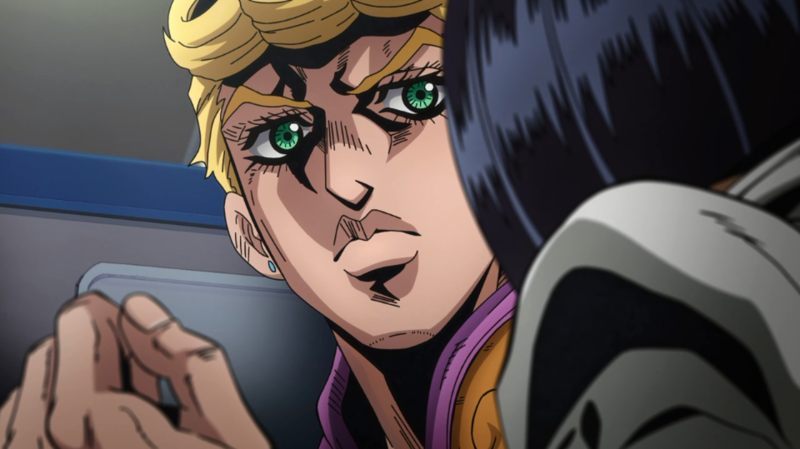 IMPORTANT NOTE: from next week Let’s Go JoJo will only be on the Let’s Go JoJo feed, so if you want to continue listening subscribe to it now~!